Maps and D&D are inseparable, and long before I was a proficient reader, the evocative maps of B2 drew me in (and helped me become a more proficient reader in the process). Back when there were five channels on the TV, having a party mapper who drew the dungeons as described by the DM on graph paper was a cool feature of the game. You could even compare maps after the adventure was over to see how proficient a mapper you were! But now-a-days, there are more options and the charms of detailed mapping are often lost on players. I've underlined the pros and cons that carry the most weight with me. player agency--if players make mistakes or get sloppy they can get lost, but if they don't it's because of their own expertise. They can go any direction / I don't have to predict their route. do I remove what they can't see (wasting time) or leave it (eliminating the possibilty that they get lost)? theoretically I could cover it back up when they move out of an area, but would I ever actually do this? players can imply the shape and dimensions of the dungeon even while still covered. No need to look for secret doors over there, it's at the very edge of the map and at the table edge. So how do you handle mapping at your table? Do you use more than one method? How do your pros and cons compare to mine? 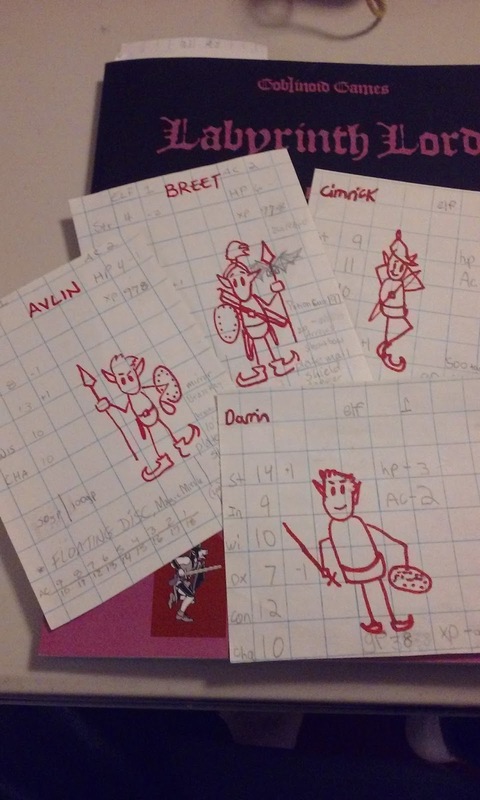 I was looking back at some photos and found this picture of an old adventuring party. My then-ten-year-old was running us through the starter dungeon in BECMI and we decided it would be fun if we all made elves. Alvin was the leader. Breet was the crazy one. Darin didn't say much ... I remember that each elf knew a different spell. I think we rolled randomly and just re-rolled any duplicates. I recall getting Light and Floating Disc, but don't know if anyone got Sleep or Charm. My favorite memory was of loading the (now dead) carrion crawler from the pit onto the Floating Disc, shooting it full of arrows, dousing it with oil and setting it alight before running right at the kobold sentries screaming, "Run for your lives! The beast won't die!" With the start of the school year, my weekly Strategy Games Club has started back up. and among the two dozen attendees, five of last year's players have returned to continue playing D&D at my table. Last year we started with 5e D&D, but when the players kept getting bogged down we shifted to B/X to keep things fast and simple. This year, we are going to try 5e again in hopes that the students will be able to make the leap to managing more complex characters with more bells and whistles. Ultimately, I want the girls to be able to join a pick-up game, an A.L. 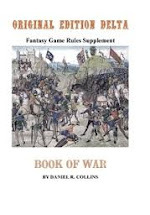 game in a shop, or understand easily what they are reading should they decide to grab a starter set or Player's Handbook in a local bookstore with as little confusion as possible. Seeing all the extra bits that kick in at level three with each character class, they've actualy asked me if they can stay at level two until they feel ready to handle (i.e. remember to use) additional super powers. I'm eager to try out the new content and 5e re-writes from Into the Borderlands, but for now we are continuing through The Adventure Begins, also by Goodman Games. 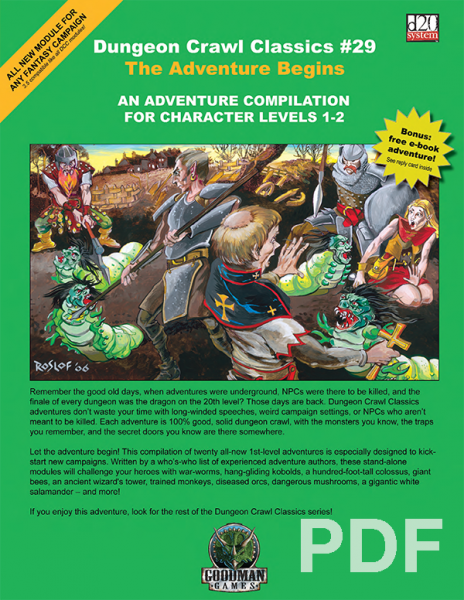 This gem, now hard to find in print but still around in pdf, packs twenty 3rd edition adventures for low level characters between its covers. 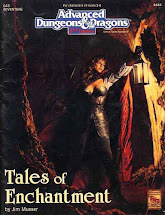 Some of these are magic--Lair of the White Salamander is as good as anything Goodman Games has put out over the years--others are railroads or fall a bit flat, and a few are just drek. On the whole, however, it's like have five issues of the old Dungeon magazine compiled and ready to go. Conversion to 5e on the fly is a snap for any seasoned DM. The trickier and more rewarding part is threading these unrelated plots together into a coherent, episodic campaign. This takes me right back to my high school Greyhawk campaign where, with the Overking and Iuz the Old as archvillians, I was always looking for ways to tie together adventure modules. I'm hoping that we can stick with 5e and that turns don't devolve into players blinking at their sheet each turn and saying, "Wait. 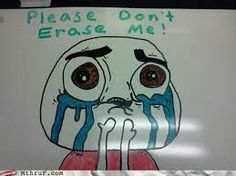 What can I do again?" What's Mask of the Wild?" 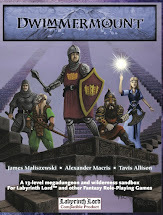 Have you eased newer or younger players into 5e before? What tricks did you use to help them manage all the bells and whistles? Over in my biweekly Olde School Wizardry RPG, the cadre of young wizards is exploring the antechambers of a megadungeon which, owing its metal panneling in places, they've dubbed "The Cannery." For a quarrel of neophyte wizards to undertake such an exploration unaided would mean quick and messy death, so they've brought along mooks to help them out and spread the risk around a bit. Folks who've gamed with me know that I think index cards and RPGs go together like a bulette and a holiday in The Shire (messy, amusing, an ultimately more satisfying then you would have guessed) and I use them for cities, maps, tables, character sheets, spells, books, and whatever else I can think of, so of course I knocked together a quick NPC card for each of the mercenaries tasked to accompany the spellcasters. But how to keep them from being generic? First, pick some faces that come with a bit of recognition ("Oh, that's the quiet guy ... and he's the goofy one."). Photos of music bands fit that bill. Then a quick one-line motivation on the back of each card was just the trick! Boom! 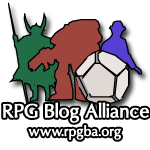 Quick-build memorable and distinctive NPC mooks. What tricks have you used to create those rank-and-file NPCs without them just being flat and generic? Captain Attan and the crew of The Gambler locked horns with the Steel Jaw Reavers in an effort to rescue prospector Dren Seeker from their clutches. Dren and his droid SL-DR had flown on ahead to Fandalin Station to stake his claim on a source of Fandrillium Carbide--The Empire was paying top-credit prices for the rare mineral--but the pair got bush-whacked by the Steel Jaws before they could make it out of the system's dense asteroid belt. The fight with the Steel Jaws was short and sharp, but the pirates were able to escape on their short-range skiffs leaving the heroes to follow. Soon, however, Attan and the crew of The Gambler ran afoul of the space mines that the reavers used to guard their line of retreat. 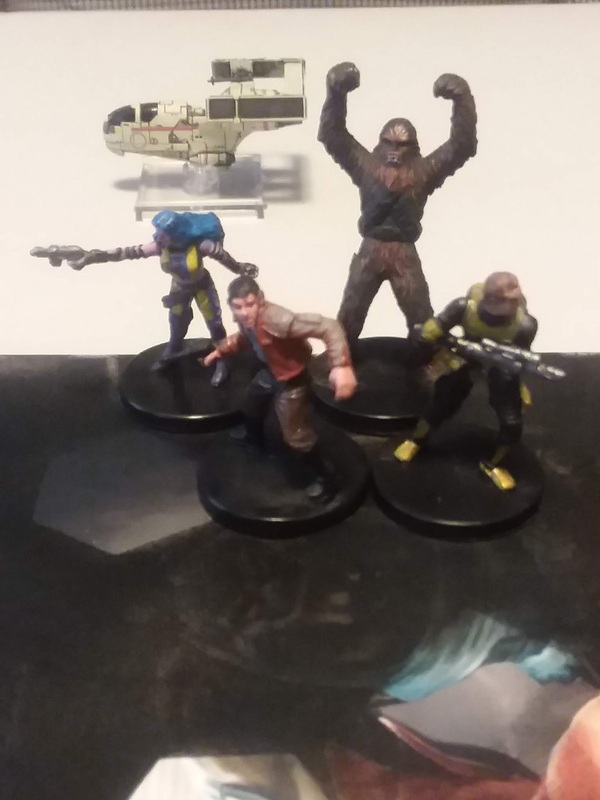 With their hyperdrive down, shields on the blink, and flight controls glitchy, they had to break off their pursuit and try to limp back to the orbiting Fandalin Station without having rescued Dren. Once on the station, Krush the wookie got into a bit of trouble while Captain Attan gambled in an effort to raise enough credits to repair the ship. Meanwhile, the ship's engineer and the merc learned that the crew of a freighter, The Redbrand, were throwing their weight around on the station and forcing locals to pay protection money. 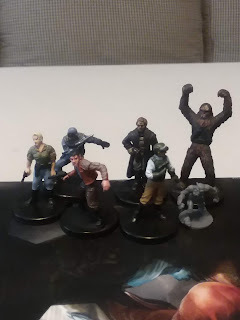 After talking to the boy Carp at Alder's Aquaponics, the heroes found a way to slip aboard The Redbrand via a conduit and they made short work of the ruffians (though at one point Attan accidentally opened a cargo bay containing a Drexellian Slime Beast!). Working out a deal with the station master, the adventurers towed The Red Brand (which had been badly damaged in the fighting) out into the asteroid belt to arrange a swap with the Steel Jaws: Dren Seeker for the ship! It might have worked out too, but the pirates had already sent Dren to pirate captain "Boss Grol" to hand over to someone called "Archnos Black" at a place called the "Tsarlos Installation." Still, Attan did arrange for SL-DR's release and the droid joined the group. Short on credits and without any solid leads on where to find the Tsarlos Installation, the group took on a number of minor jobs. In a clash with some archaic droids on Fandalin's windy surface, SL-DR was accidentally blasted to bits. On another job, however, the crew delivered supplies to a crazy old witch named "Agatha" who lived aboard an orbiting derelict. She told them that Tsarlos Installation was located on Fandalin's gray moon and that the old hermit, Rei-Doth might be able to tell them how to find it. Landing at the ruined settlement of Thundertree, the crew ran afoul of a massive, deranged mining droid who was guarding a cache of valuable ore (unfortunately not the fandrillium that everyone was after) and in the battle that followed, both the ship's engineer and the medic were slain. The battered survivors limped back to Fandalin Station to refit and try and hire on more crew. Painfully low on credits, Captain Attan piloted The Gambler along with its full crew back to Fandalin and the ruins of Thundertree, in hopes of getting their hands on that ore guarded by the mining droid and finding Rei-Doth, the old hermit who might be able to help them locate Tsarlos, where Dren Seeker was being held. Attan fumbled the landing, however, and a large rock concealed by the sand punched a hole through The Gambler's hull! Trying to shift the ship off the rock sticking up into her main cargo bay, the intakes were clogged with sand and particulates--another failed attempt to blast them free left 15-meter-long ribbons of glass fouling the thrusters. The Gambler would be grounded until Aoth could complete a lengthy tear-down and reassembly. Scouting the ruins, the crew ran afoul of blue, tentacled, worm-like "rigariks" and starting blasting them ... only to attract the attention of the berserk mining droid! Fleeing certain death at the hands of the droid's augers, Balasar was successful at leading the deranged droid downrange of The Gambler's lasers--the massive robot wouldn't go down easily, however, and it managed to damage the ship (destroying The Gambler's canopy and damaging flight control systems) before being blasted to bits. While part of the crew loaded valuable ore, others continued to search the ruins for Rei-Doth ... could that be the old hermit there? But the stranger didn't seem to see the rigarik slithering up behind him! Attan fired a warning shot, but one fumble later, the rigarik was dead. It turned out, however, that Rei-Doth herded the worm things ... the crew had been blasting his flock! Imperial scouts on a pair of speeder bikes showed up to investigate Thundertree. What could these guys be doing way out here? 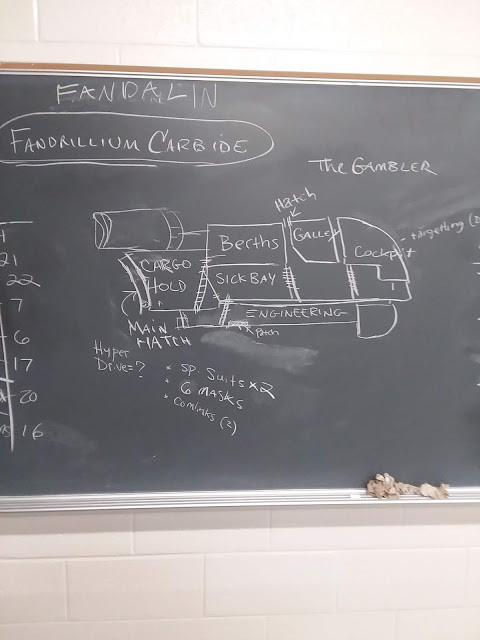 Looking for a lead on fandrilium carbide no doubt. The troopers forced Aoth to pull the memory core from the destroyed mining droid before departing. Krush tripped an old booby trap left by some long-dead prospector, seering his fur completely off! Meanwhile an apologetic Attan got a furious Rei-Doth to agree to share a few details about the Tsarlos installation (apparently located on Fandalin's grey moon), where he had been stationed before it was decommissioned and shut down by the Empire. The thruster reassembly complete and the hull temporarily patched, the crew welded plating over the ruined canopy and fitted The Gambler with a repurposed camera-eye from the mining droid. Wearing pressure suits, Aoth and Grigor would pilot the ship nearly blind as they struggled to return to Fandalin Station. Trading in their ore, the group negotiated for a variety of repairs, but they couldn't afford to get the hyperdrive or targeting systems fixed. Attan noticed that a bounty had been posted for saurian raiders ... a modest 10 credits a head ... but feeling that the ship was not yet in any condition to try and approach the well-defended lunar installation, the crew voted to go hunting. They traveled to Hill YV-N on the surface of Fandalin, spoiling for trouble. Despite being ambushed, the crew handled themselves well, defeated the saurians, and soon were headed back to claim their bounty ... but what are Imperial stormtroopers doing at the station? And who was that menacing figure with them? Could that be Archnos Black? A dust-up with one of the surviving members of the crew of The Red Brand meant that Atton and company had to leave the station in hurry. Not sure where else to head, and with the targeting systems on The Gambler still on the blink, they cruised back to Hill YV-N. Imagine their surprise when an Imperial shuttle touched down nearby and began unloading stormtroopers ... stormtroopers intent on searching their ship! Somebody must have tipped off the Imperials, but whom? Krush lost his cool (the wookie's stubble was still growing in and he was irritable) and, egged on by Citra, a battle began! The crew managed to defeat the Imperials and seized their shuttlecraft in a wanton act of piracy. They looted the defeated troopers for armor, weapons, and gear, but found themselves locked out of the flight-control of the shuttle ... eventually triggering lethal counter-measures! Attan and Balasar barely escaped the shuttle alive. 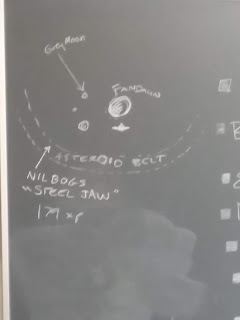 Realizing that they couldn't go back to Fandalin Station, the crew flew back out to the asteroid belt to call on the Steel Jaw Reavers in their hideout. After a bit of negotiation, they managed to work out a deal with the pirates to swap a half dozen sets of (slightly worn) stormtrooper armor, blasters, and other miscellaneous gear scavenged from the imperial shuttle in exchange for a stripped-down short-range skiff ... a vehicle that the crew hoped would be able to dock at Fandalin Station without immediately resulting in their arrest. Citra the scout piloted the skiff back to the station to haggle for the components that the ship's engineer needed to repair the targeting systems aboard The Gambler. 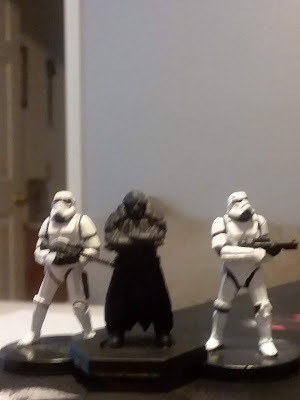 Short on credits, however, she decided to sell out the Steel Jaw gang, sharing footage of them from The Gambler's grainy, external camera, trying on battered stormtrooper armor and admiring their newly acquired imperial blasters. When Barthen the mechanic wouldn't cut his price on the components, Citra doubled back to the waiting ship and brought Grigor the merc back with her, sneaking a complete set of stormtrooper armor back with him. After a quick-change, Grigor helped her intimidate Barthen into selling the electronics they needed at a sharp discount, fueling local ill-will toward The Empire. With The Gambler almost fully patched up (the hyperdrive was still off-line), it was finally time to try and tackle the Tsarlos Installation on Fandalin's grey moon. Rei-Doth's (severely dated) intel indicated that the reinforced complex sported no less than four quad-laser turrets ... though it did mark a maintenance conduit on the north side that might be used for a stealthy entry. The crew decided to split up: Attan would don a pressure suit and pilot the skiff, towing Citra along, to the maintenance conduit. Meanwhile, The Gambler would act as a diversion, flying right up and trying to bluff their way into "Boss Grol's" new hideout. Grigor's attempt to fast talk the surly pirates of Boss Grol's gang didn't go well, and The Gambler was ordered to land within range of the installation's quad-lasers. Fortunately, however, it looked like the lunar base had seen much better days and much of the equipment was in poor repair or powered down. Grigor doubled-down on his bluff and, donning a set of stormtrooper armor, he disembarked from The Gambler and ordered the pirates to turn over Dren by order of Archnos Black. The pirates were suspicious and ordered the crew to enter via a sallyport, quickly surrounding them with blasters drawn. The Gambler hailed the outpost and Jeepers, cloaked with a blanket, appeared on the vid-screen, pretending to be Archnos Black. 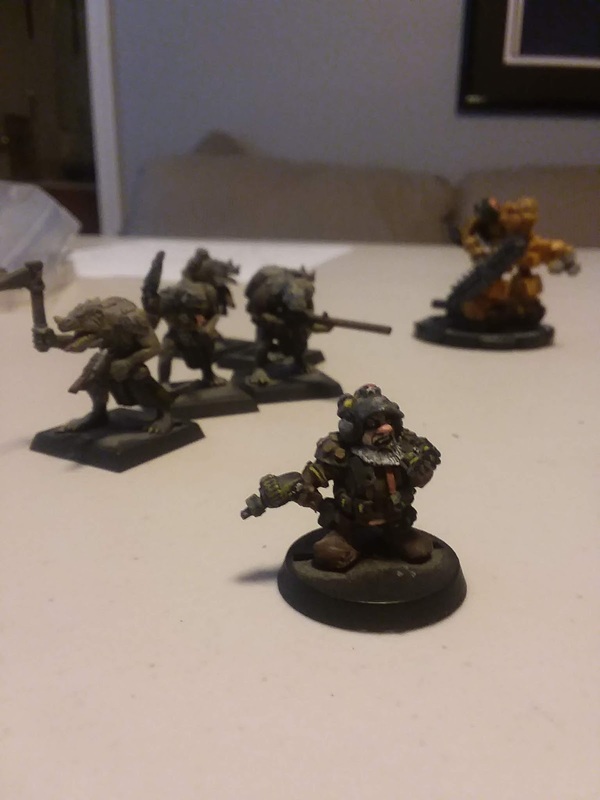 Grigor and friends played along, convincing the pirates that they were indeed Imperial agents. Attan and Crita snuck through the installation, dodging pirates and trying different hatches, until they happened across a bunk room. There a big brute lounged in his berth, replaying a crackly old vid of his dear mum wishing him the best. Beyond him a reinforced hatch was conspicuously barred from this side ... clearly keeping someone confined inside! Attan tried to distract the pirate while Crita swung the bar back and opened the hatch, ignoring the pirates shout. Through the hatch plunged a huge and hideous beast! All three fled into the heart of the Tsarlos Installation. At the same time, Boss Grol made his entrance, confronting Grigor and his comrades. Though a virtual tower of muscle and fur, the crew gaped, then fought down laughter when they learned that Grol had a piping, squeaky voice! Grigor, still pretending to be a trooper, repeated his demand that Grol release Dren Seeker to him at once. Grol agreed, provided that Grigor was ready to pay in full. "We'll pay you double later, but we need him now." Grol wasn't having it, but a pirate stood on tiptoes and whispered in his ear, "Archnos Black is preparing to dock, sir." Flanked by stormtroopers, the real Archnos Black swept into the room! Just then the hatch behind Boss Grol flew open as Attan and Citra burst in, pursued by the huge beast they had unwittingly released! -- The monster tore into the pirates while the stormtroopers began blasting anything that moved. Citra threw a smoke bomb, leaving everyone firing blind, and Boss Grol tried in vain to calm "Mr. Boots" while the beast flung pirates and troopers left and right. 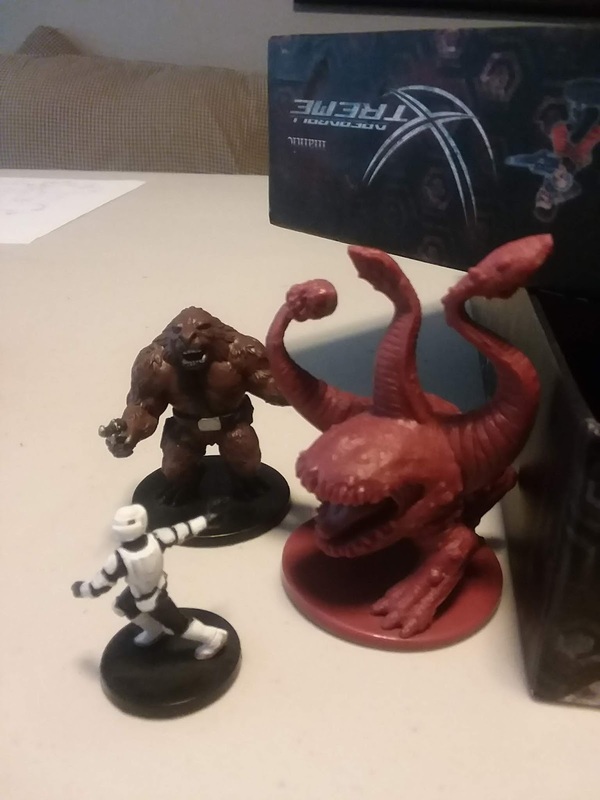 Boss Grol and his beast, "Mr. Boots"
While Grigor and his friends dashed back to The Gambler, Attan, Citra, and Aoth used the cover and chaos to dart deeper into the station. Behind a locked door they discovered Dren Seeker at last! Once the crew was aboard, Minerva swung The Gambler around to blast Archnos Black's shuttle before piloting the ship out of the bay doors (though not without mishap and damage to the ship). 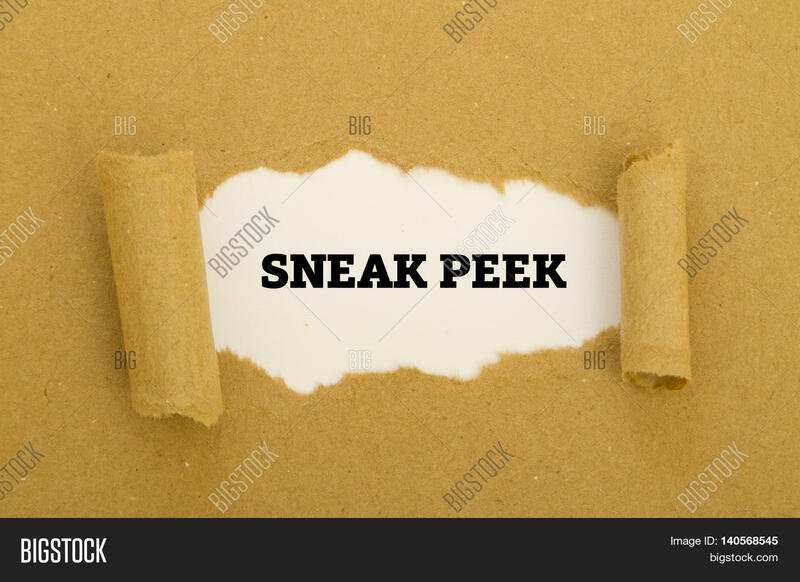 Citra and Dren slipped back out the maintenance conduit and signalled for pick-up, but what was this? Some of the installation's quad-laser turrets came online and began lining up on The Gambler. Aoth sprang up an access ladder and blasted a pirate at the battery's controls before turning the guns against another turret. They slipped out of the back and, with the help of the skiff, soon were back aboard. As The Gambler soared free of the moon, amid the crew's cheers, Archnos Black's damaged shuttle hailed them, "I shall not soon forget you!" Well, that was a crazy, cinematic romp through a far corner of the Star Wars universe. 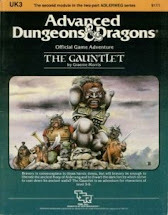 I found that 5e adapted very easily to the swashbuckling, space-opera play-style ... indeed, I'd say that the rules supported it BETTER than the gritty, high-risk dungeon crawls which marked the first decades of Dungeons & Dragons. Cleric and ranger spell lists adapted and reskinned quite easily to the Star Wars universe, and as the PCs reached level three their sheets became laden with stunners, scanners, tool kits, and micro-medipacks. Because this story was set after Episode IV A New Hope, I didn't have to worry about Jedi / Sith and the Force ... I figured that would be a puzzle I'd leave for another time, but I'm pretty sure that bard and sorcerer spell lists would give you most of what you needed there. I was leery about the 3d6 damage of blasters (I didn't have Dex bonus added to damage, though I might for a weapon that wasn't as clumsy or random as a blaster), but with 5e's generous Death Checks and high starting hit points it turns out that I needn't have worried. I interpreted flak jackets, dusters, and similar gear very liberally and ruled them as "reinforced," granting +2 to A.C. I *strongly* advised each PC to make Dex their highest stat (we used 4d6, drop the lowest and choose order), meaning that everyone had between a +1 and a +5 to A.C. I dissuaded the use of Imperial armor (Imperials would recognize you as an impostor and start shooting, non-Imperials would not recognize you as an impostor and start shooting), though you can see that one player made use of it (but in the end it really didn't affect his plan and made him seem less credible). Rather than over-think things and try to develop stats and monster profiles, I just reskinned those without changing any mechanics. I just figured that when The Gambler took an unshielded hit, I'd check the side-view of the ship plan and consider the appropriate area damaged / significantly damaged / destroyed. It was fast, very loose, and worked out just fine. I'm curious about other ways in which people have used D&D 5e rulesin settings other than high fantasy.